we are interested in developing and partnering in a project under this current Call for Proposals - Capacity-building in the area of rights of the child ( REC Programme of the EU ). We are looking for lead partner organizations. 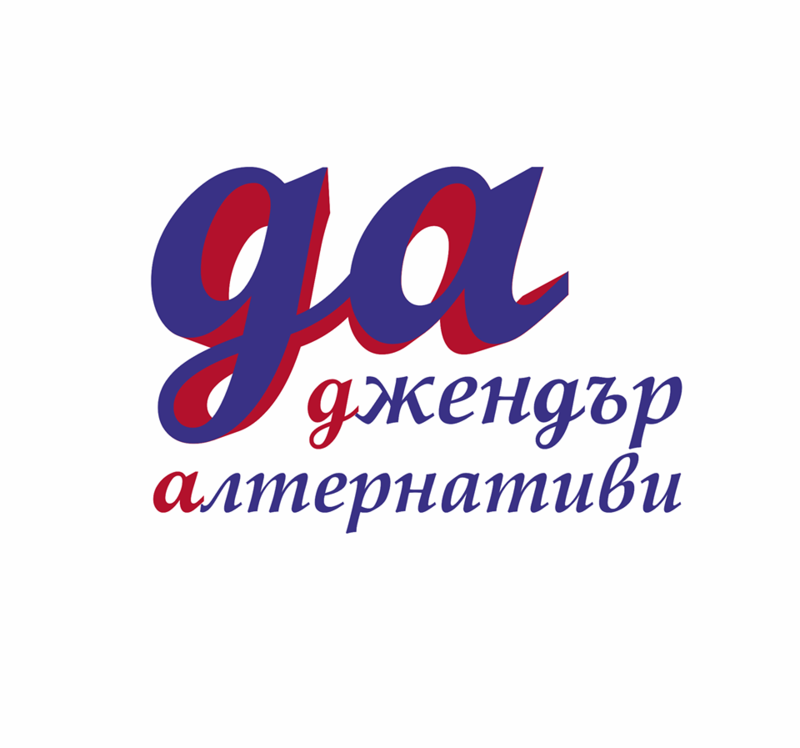 Gender Alternatives Foundation is a human rights organization, based in Plovdiv, Bulgaria. We work in the fields of gender-based violence and discrimination with focus groups vulnerable groups of women and girls. Our activities include: legal and psychological counseling, strategic litigation, advocacy and capacity-building of professionals.